Darkest Sins: Stormling Tour: Excerpt & Giveaway! 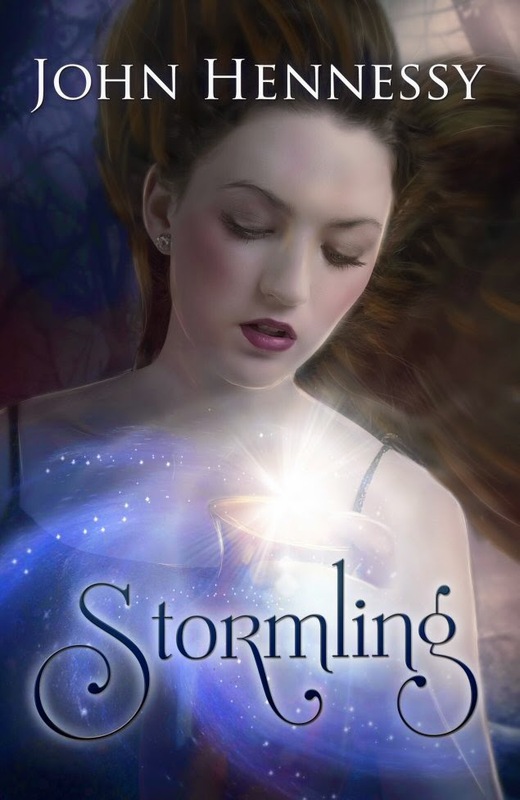 Stormling Tour: Excerpt & Giveaway! Today I'm happy to host a stop for Stormling Tour, organized by Dark World Books! In an age when Stormlings have only known peacetime, one man’s desperate action threatens not only the stability of the mystical world of Mordana, but Earth as well. Teenager Ophelia Drewe discovers a jewel that has been lost from its homeworld, and whilst she thinks she can keep it, demonic forces believe otherwise. 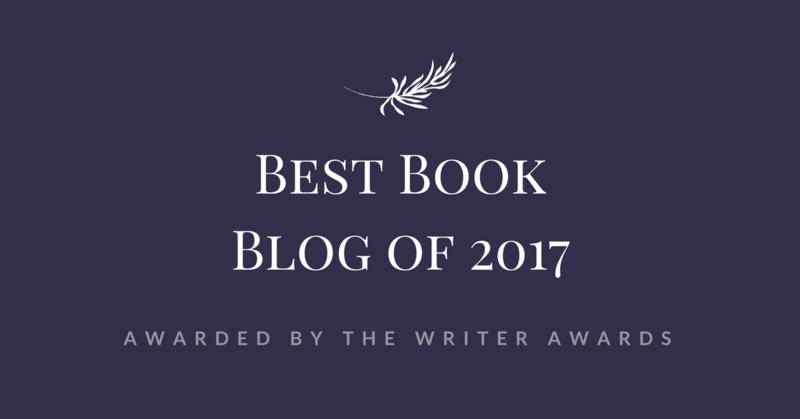 Add Stormling to your Goodreads list! Aldyr Veroynne knelt down in front of his son, and placed his hands on the boy’s shoulders, squeezing them gently with firm hands. Anadyr had been just ten years of age when he became involved in his first fight, against another young Stormling, as it happened. At first, it seemed like the bigger and older Stormling would win, and had far too much strength for Anadyr. During the fray, Anadyr connected with few blows, but could not knock his bigger opponent down. Then, with a swift kick to his mid-section, Anadyr’s strength left him, and he rolled into a ball on the ground, one hand clutching his stomach, the other, keeping his hair from covering his eyes. The sun was blocked out by the shadow of the Stormling standing over him, who must was five years his senior. “You wish,” replied Anadyr, who sat up, and clapped his hands three times together before placing them on the ground, one hand either side of him. “I don’t need applause from a loser,” said the bigger Stormling. “That wasn’t applause,” replied the young Anadyr. Suddenly, the ground started to shake all around them, the bigger Stormling’s smug look of apparent victory was erased by the tremors on the ground, and the almost instantaneous appearance of black clouds that filled the sky. A few moments later, the clouds burst and soaked only the bigger Stormling and his crew of friends, whilst Anadyr stood laughing at them. The group started to run, but the rain lashed them in every way, from both sides, from above, and even as they ran into the ground which became ever more sodden, until they fell face forward. Anadyr smiled and leaned over his sodden nemesis, who he was merely toying with. Anadyr clicked his fingers and rested his fists on the top of his hips. The other Stormlings mumbled, saying they would not answer to some preppy brat, but the one who had hit Anadyr, stood up and bowed to him. Anadyr nodded emphatically to show he knew about Aynara’s supposed mortality, but no-one knew when her time would end. There were none like her on Mordana. Aldyr sighed. Putting combatants from the East out of their misery is something he loved to do, but a ShadowWraith of AnnanGhorst was different. Even the weakest of their kind were not to be taken lightly. Even if the Wraith lost, it would be most likely sent to the Island of Dead Skin, where Andus Rey, ruler of Caldreah Monus and a Stormling himself, ran his own sick tournament, where combatants often had to fight to the death. Having a Wraith enter the fray was no battle at all. Under Rey’s watch, they would win, and win easily. Aldyr let out another sigh. He was considering throwing the match, even though this was illegal. “I will, Father. I will,” said Anadyr, who could not believe there would be any other outcome but a clear and decisive victory for his father, who was a skilled swordsman and had been known to dabble in magic. ShadowWraiths were difficult adversaries for all sorts of reasons. Although they were scary to look at, it was more a case of what you couldn’t see, rather than what you could. There were all sorts of rumours about them, which, outside of AnnanGhorst, became the very fabric of legend. Some would say that there actually were no ShadowWraiths, but that it was Rey himself, who would come to test himself against the foes of Monus. Others believed the Wraiths did have a face, but it was one so terrible to view, that one would die of fright from resting innocent eyes on their hateful faces. Still others believed that the ShadowWraiths could not be killed, and one had to have a death wish if standing against them. But everyone who knew Aldyr Veroynne believed that he must know how to defeat a ShadowWraith. As expected, there was a great throng of people in the town centre. They gathered round the platform, which stood some twenty feet from the ground. The ShadowWraith was already on the platform as Aldyr and Anadyr arrived. As they walked, Aldyr beamed smiles and waved to everyone. They had come to see him triumph, which would be his thirty-eigth win in a row. The ShadowWraiths had triumphed every time to date, but the locals felt it was time one of their own succeeded. The Wraith extended a bony finger towards Aldyr, and beckoned him to stand on the platform with him. “Yes Father, of course,” said Anadyr, who was surprised his father was making so much of this battle. Winning fights is what Aldyr Veroynne was all about. ‘He’s just more fodder from AnnanGhorst, who will slink back to that hellhole when my father’s through with him,’ thought Anadyr. Whilst Anadyr watched the two men line up, a third man, the one who usually judged the battles, pulled himself up onto the platform, and from underneath his robes he produced a rather large wooden box. An omnious gasp came out from the crowd. “What? What is it?” said the young Stormling. Anadyr craned his neck to see what the commotion was. 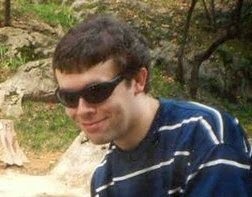 John Hennessy is a young adult / new adult novelist whose works to date have been Dark Winter (published 2013), a paranormal horror thriller, and Stormling, an epic swords and magic (and cookies) fantasy. The first short story he ever wrote brought together Fagan, Lizzie Bennet, Sherlock Holmes and Dracula, which despite impressing his long suffering English teacher, thankfully remains unpublished. For recreation he will visit paranormal hotspots, but prefers to write about ghosts rather than meet them. He also believes almost any problem can be overcome so long as there is an inexhaustible supply of tea and biscuits. He has also written the non-fiction title The Essence of Martial Arts (published 2011), and released The Essence of Martial Arts: Special Edition, in 2014.